On October 26, 2016 the European Parliament established conditions for the lawful processing of personal data, including health data. According to this decision, citizens have the right to access their personal data, including data related to their health. However, most of the population still does not have cross-border access to their health data and, sadly, has no way of exchanging it safely. There are over two million registered cases per year where people living in EU member states have used healthcare in other European Union countries. Digital technologies can help solve these problems and adapt health systems to future challenges. For example, health apps coupled with digital solutions should provide citizens with secure access to their own health data. Patients with chronic conditions such as diabetes could thus monitor their own symptoms at home and quickly share them with their clinical teams. Digitizing patient records and facilitating their exchange could also generate new scientific discoveries. A new recommendation of the European Commission in February 2019 states that European Union members need to make their electronic health systems more interoperable so that citizens have more control over their health data. In the past, the EU Commission has repeatedly referred to and recommended Integrating the Healthare Enterprise (IHE) standards. The importance of IHE standards for the progress of interoperability was already highlighted in the year 2015. 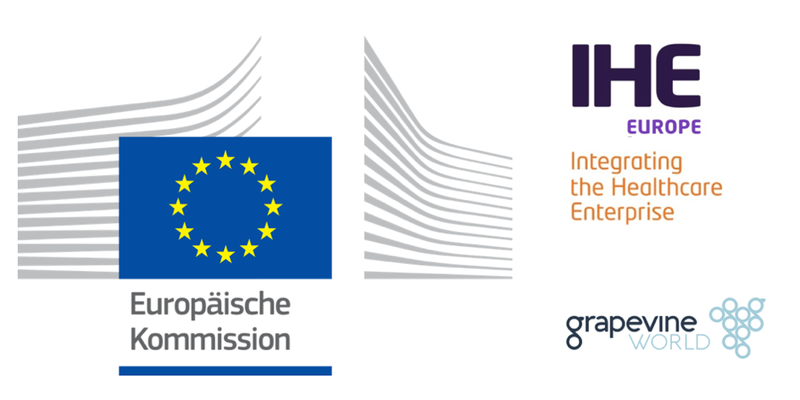 Now these standards, so-called IHE profiles, are once again recommended by the EU Commission as the standard for interoperability. IHE standards are already being used successfully worldwide for standardized data exchange in the healthcare sector, including the eHealth digital services infrastructure (“eHDSI”). The European Commission’s recommendation sets out a framework for the development of a European exchange format for electronic medical records in order to achieve secure, interoperable, cross-border access to and exchange of electronic health data in the EU. The use of secure electronic identification and authentication means is expected to enhance access, security and confidence in electronic patient data systems in the future.